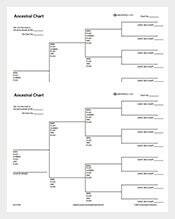 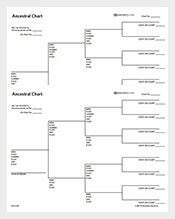 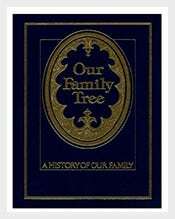 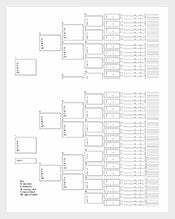 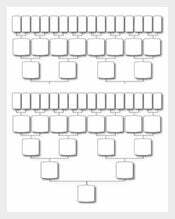 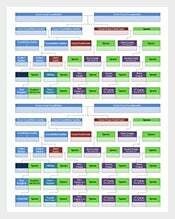 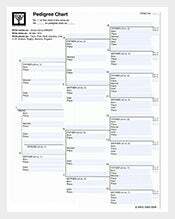 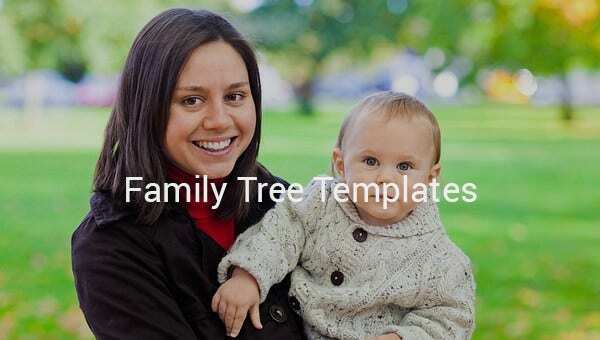 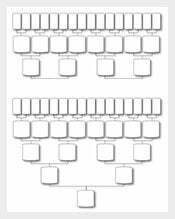 Family Tree Template – 125+ Free Sample, Example, PDF Format Download! 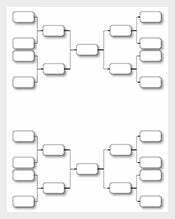 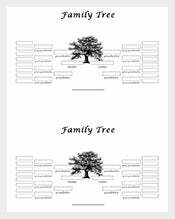 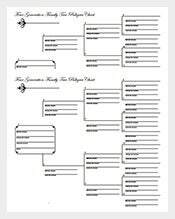 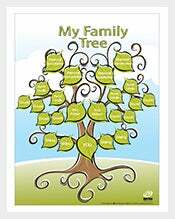 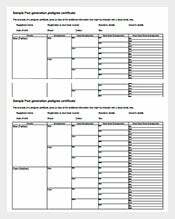 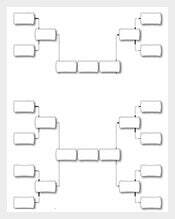 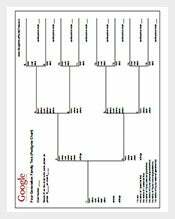 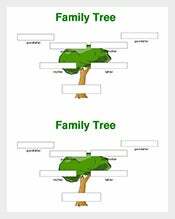 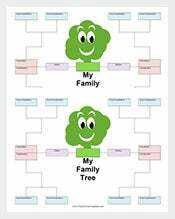 A family tree template is a helpful application for creating an easy way family tree for the whole family. 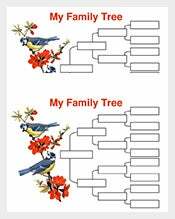 It is used to show creativity concept on how one’s family nurture from the beginning of their ancestors. 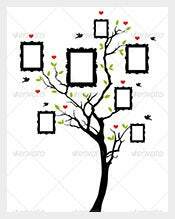 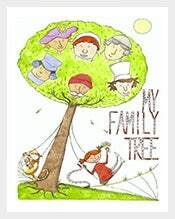 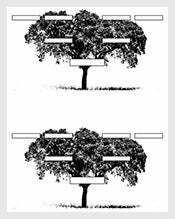 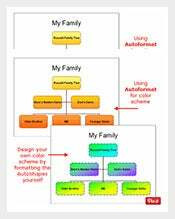 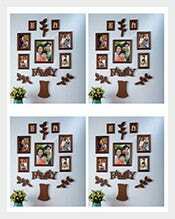 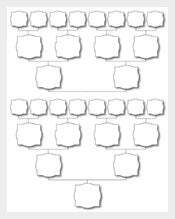 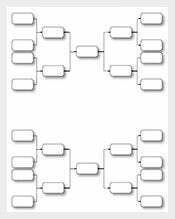 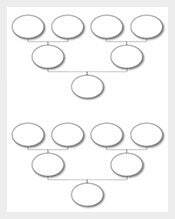 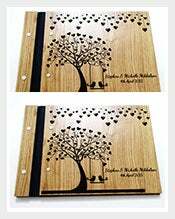 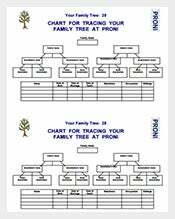 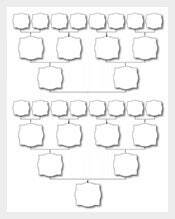 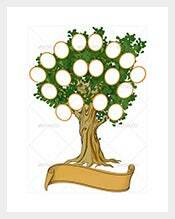 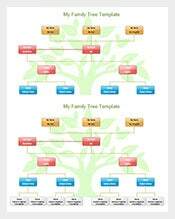 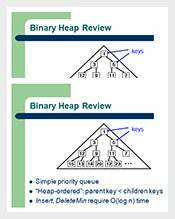 This template provides samples for family tree structure which will guide us in making a good and inspired family tree. These samples are free to download in the format type of preference. 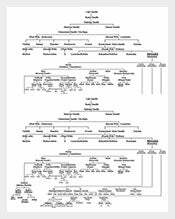 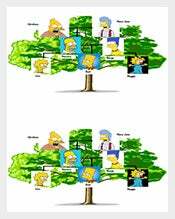 With the help of this template, it gives us an idea on how to present family tree in a clear view.